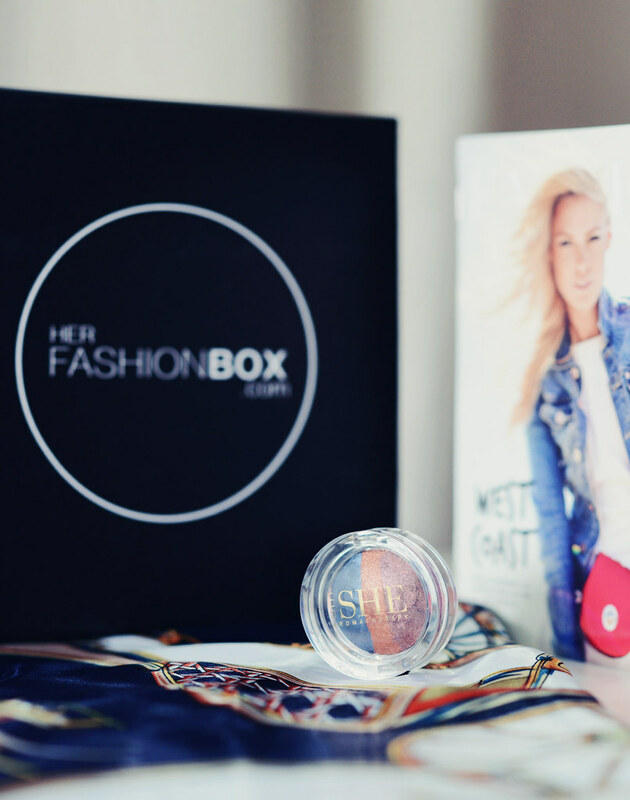 I was so excited when I received my very first Her Fashion Box! 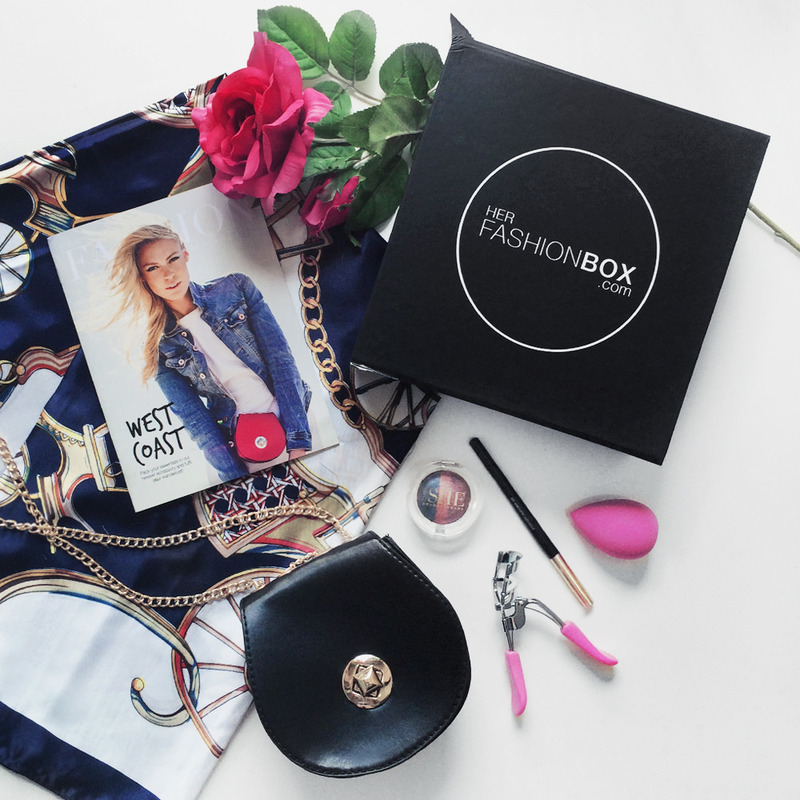 If you haven't heard of Her Fashion Box, it is a fashion, beauty and lifestyle (3 in 1!) monthly subscription box. Each box is priced at AUD39.95 (S$44) with 3 style profiles to choose from: Classic, Feminine or Trendy. They also have a little sister box subscription 'Boxette' at only AUD24.95 (S$27) that features 2 fashion accessories and 2 beauty products. 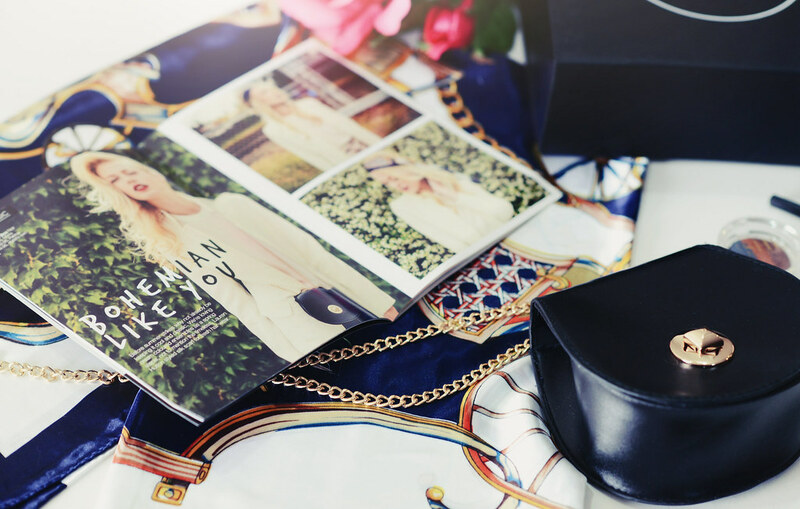 Her Fashion Box subscribers receive a beautifully packaged box each month that features 2-3 fashion accessories that are tailored to their style profile and specially curated beauty & lifestyle products - a mix of make-up, skincare, body-care, fragrance, nail-care and fragrance. And on top of these, they also have their own magazine that comes with every box! 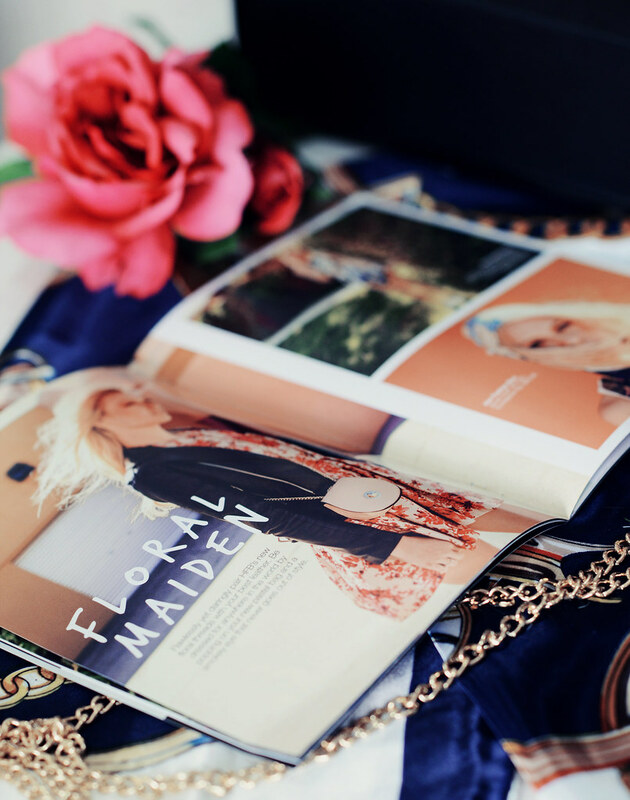 HFB magazine showcases different styling of the fashion products included in every month's box. For the November month - a classic cross-body bag and a patterned silk scarf which are the perfect staples for a polished look. The magazine also provides introduction, useful tips and tricks of the beauty products on how to use/apply and how to create different looks effortlessly. I must say I'm really pleased with the contents of their November box, the beauty products are a steal and I love their Noir cross-body bag the most! The overall quality of the products is great and most importantly, these are products that are wearable for everyday life. You also get to discover new brands and products from different cult brands!